 What's happening at CityLight Church?  There's always something great happening at CityLight Church for you and your family. Explore our full calendar of upcoming services and events using our calendar below!